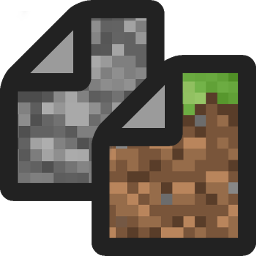 A Browser for Minecraft Asset Files! Maintained by inventivetalent Not affiliated with Minecraft / Mojang AB. Please use the links below to view/download the file directly. Hey! Please authenticate via GitHub to use this website. please click the button below to authenticate yourself for up to 5,000 requests per hour.